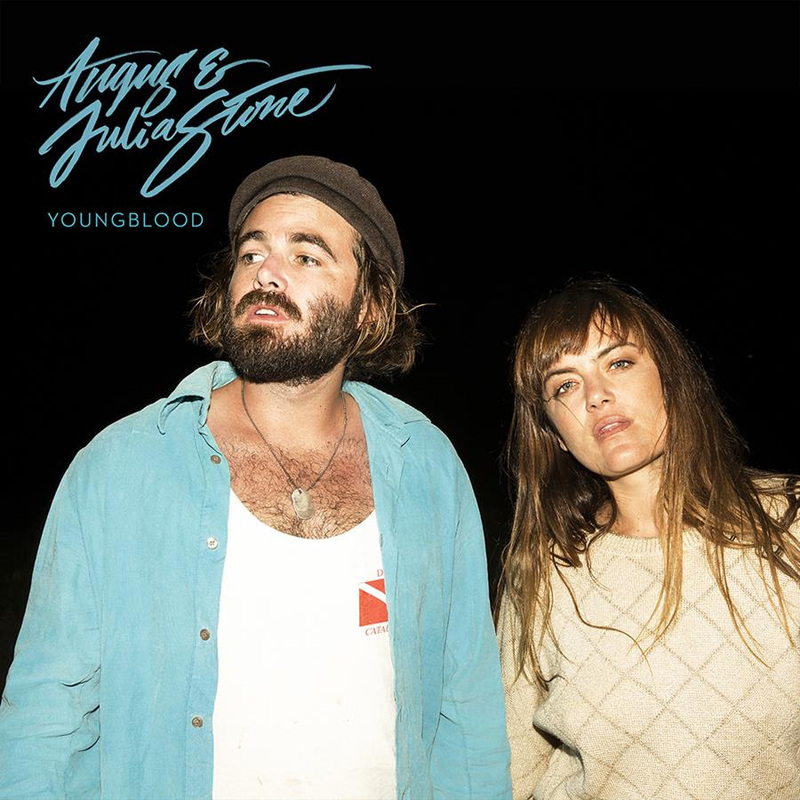 Angus & Julia Stone, ARIA nominees for ‘Apple Music Song of the Year’, have covered another ‘Apple Music Song of the Year’ nominee – ‘Youngblood’ by Sydney’s 5 Seconds of Summer (5SOS). The band has also just released ‘Chateau (Acoustic)’ – download / stream here. The song is a reinterpretation of the triple platinum hit single ‘Chateau’, nominated for ‘Apple Music Song of the Year’. Angus & Julia have also received ARIA Award nominations for Best Blues & Roots Album and Best Independent Release. This recognition caps off an incredible 12 months for the extraordinarily talented brother sister duo, including the release of their fourth studio album, the Gold-certified ‘Snow’. ‘Snow’ spawned monster hit ‘Chateau’ and the largest tour undertaking of their career, as they played full houses in Australia and right across the US, UK and Europe. The final chance to see Angus & Julia live this year will be their headline Summersault shows in SA and WA, then as special guests on Paul Kelly’s Making Gravyshows. All dates include an incredible line-up of Australian artists – Summersaultincluding Meg Mac, Gretta Ray (WA), Didirri (SA)and Seaside, and Making Gravyfeaturing Paul Kelly plus Angus & Julia and Alex Lahey (all shows), and D.D Dumbo and Angie McMahon (Syd) and Mojo Juju (Melb & Bris).